The Saudi Arabian Military Industries (SAMI) signed a Memorandum of Understanding with Russia's state company for exporting military products ROSOBORONEXPORT to manufacture high-grade military equipment in the kingdom. 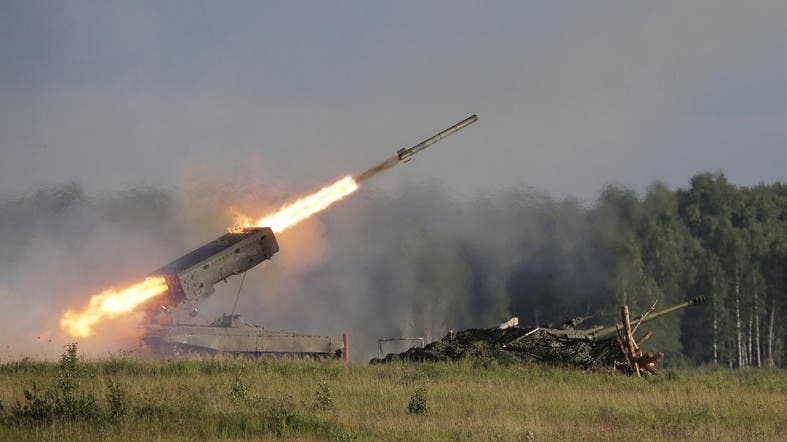 The agreement, SAMI announced, includes the transfer of technology for the local production of the Kornet-EM anti-tank guided missile (ATGM) system, the TOS-1A advanced multiple rocket launcher and AGS-30 automatic grenade launchers with grenades. “With the guidance of His Royal Highness the Crown Prince, Deputy Prime Minister and Minister of Defense, the two parties signed these agreements, which are expected to play a pivotal role in the growth and development of the military and military systems industry in Saudi Arabia,” the company said in a statement sent to Al Arabiya English. The memorandum of understanding focuses on localizing the manufacturing and sustainment of advance armament systems in the Kingdom of Saudi Arabia in line with the objectives of Vision 2030. Furthermore, SAMI said in their statement, cooperation is being set to localize the manufacturing and sustainment of parts of the S-400 air defense system that the kingdom agreed to purchase on Thursday from Russia. 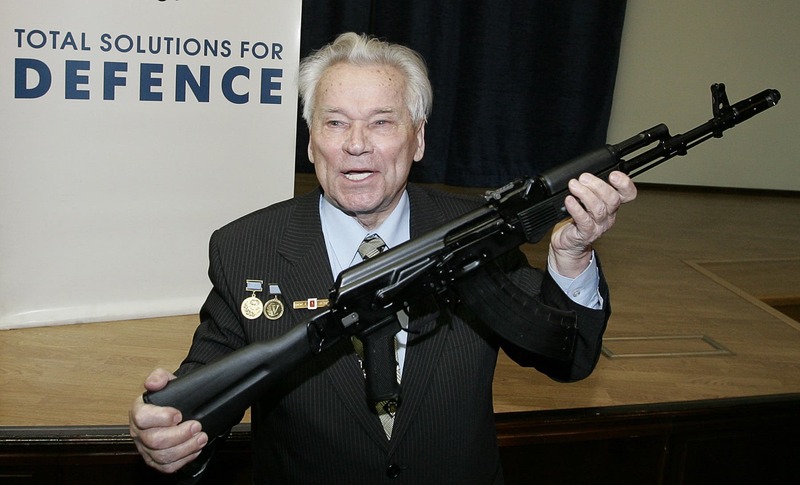 Local production as well will take place for the Kalashnikov AK-103 assault rifle and its ammunition. Educational and training programs for Saudi citizens will also take place according ot the agreement, to ensure the sustainability and development of the military industries sector in Saudi Arabia. “These agreements are expected to have tangible economic contributions and create hundreds of direct jobs. It will also transfer cutting edge technologies that will act as a catalyst for localizing 50 percent of the Kingdom's military spending as targeted by Vision 2030 which was launched by His Royal Highness the Crown Prince, Deputy Prime Minister and Minister of Defense,” the company said in their statement.